Well, you know that there are so many new Altcoins, ICOs and crypto projects popping out every single day. Not all of these projects are going to succeed and not every one of them is worth mentioning. 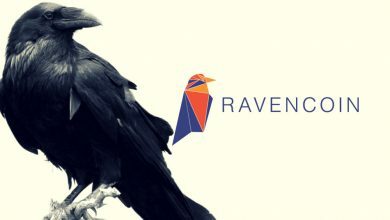 However the one that achieved something in a short period of time, that has a devoted team, strong community and has a detailed roadmap ahead should be noticed. Especially when there are so many new Masternode coins that are simply a clone, there are some that tries to bring in some new idea. One such project that we previously covered is GINcoin and another one you can take note is Motion. Similarly in this beginners guide we are going to explain about a new coin called XDNA – A unique digital cryptocurrency that has some new innovations and focused on bringing tangible benefits to both real world and digital world. Here first we’ll see what is XDNA ? Then we’ll cover the features and technical specifications of XDNA coin. Along with that we’ll see where and how to buy XDNA coins and a quick beginners guide on setting up XDNA wallet. XDNA is an open source, decentralized hybrid Proof of Work, Proof of Stake cryptocurrency with masternodes technology. The PoW mining phase is till block height 1440000 after which the coin will switch over to Proof of Stake. The block time is 60 seconds and the transaction only needs 6 confirmations. There is a premine of 971,712 XDNA coins which is 0.7% of PoW supply and it is said to be used for development and marketing purpose. Also to combat insta-mining this coin had Instamine protection until block 720. Okay; these are some common aspects that can be found on most hybrid PoW / PoS Cryptocurrencies. What’s so new and unique about XDNA? Alright! Now let’s get into the details of these features. One of the primary and innovative features of XDNA is BitGun and T.N.T (TripleNode Technology) so let’s first review those features. Then we’ll cover about XDNA foundation and other aspects of the coin. If you are into crypto mining then you know that mining rewards usually depend on the network hashrate. The pattern of mining rewards are inversely proportional to the network hashrate. As more and more miners join the network, the difficulty raises and as a result the reward and the profitability decreases. So basically the principle is; higher the network hashrate, lower the mining reward. 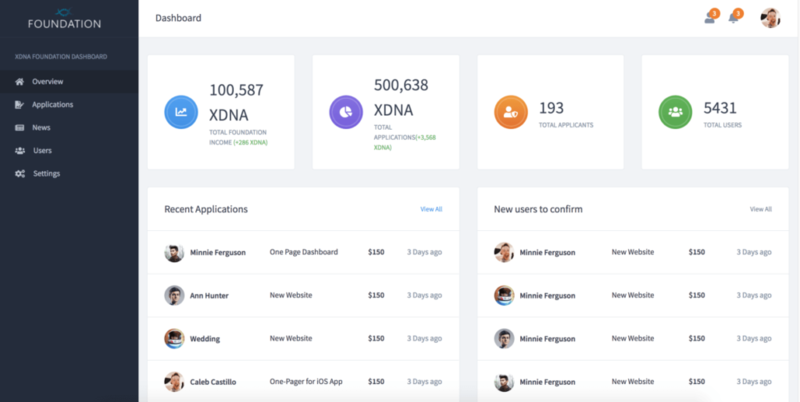 XDNA brings in a different approach and the feature is named as BitGun. With this feature; as the network hashrate grows, the block reward also gradually increases. BitGun is a new mining featured that is designed to provide stable rewards for miners even when the network hashrate increases immensely. So how it works? The block reward of XDNA is dynamic and as you can see from the above table there are 15 levels. The reward size of each block changes according to the network hashrate. As the network hashrate increases, the block reward grows and according to that the coin emission rate also increases. In addition to BitGun they also had dual mining feature. Dual mining was available when they were previously using Keccak algorithm. But they now implemented a new hashing algorithm called HEX. We’ll cover more details about this new HEX algorithm in our XDNA mining guide. Another key feature of XDNA is T.N.T which means Triple Node Technology. 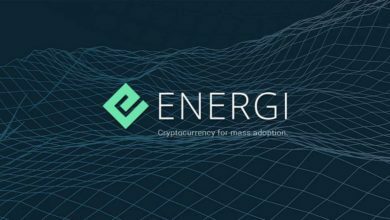 It is a innovative multi-level masternode concept that will offer a great supplemental income to investors. Masternode technology is a invention of Dash which in addition to rewarding its investors it also helps maintain the network stability. There are so many coins based on this technology and XDNA is one of them but with a new innovation to it. XDNA has three levels of masternode system for investors. Each level requires a different collateral amount and each yields a different income. Note: This reward structure is only during the Proof of Work period. Once it switches to Proof of Stake the reward will be determined by seesaw mechanism. Normally Masternodes are quite expensive and not everybody can get involved in such scheme. This is why tired masternode are invented. With three tire masternode system users can avail any node as per their wish and get rewarded for it. So how T.N.T is different from other tired masternode coins out there? In other tired masternode Cryptocurrencies; out of all masternodes in the network (irrespective of tiers) only a single masternode wins the block reward. 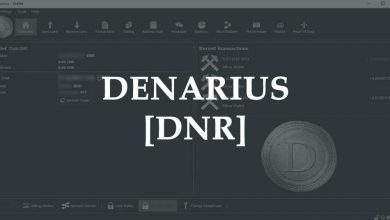 However XDNAs T.N.T system provides multiple block outputs for Masternode rewards. 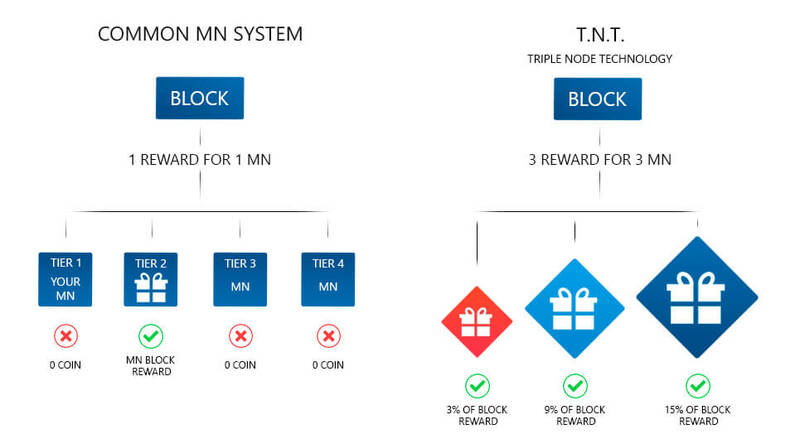 Each single block reward is distributed to three masternodes on three tiers that get three different type of reward as proposed in the plan. In addition to that you must note that BitGun affects the profitability of masternodes in the network. As the BitGun level raises the masternode reward also increases. Another noteworthy feature is XDNA foundation. This platform is created using the power of blockchain to help and support charities. It is a non commercial crypto charity platform that is currently under development. 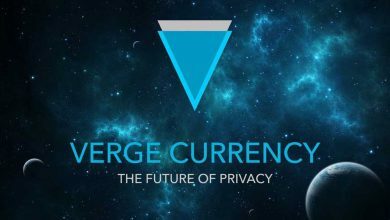 According to the developers this platform will be designed to remain transparent. That is any members of XDNA foundation can view the status and track the movement of funds anytime. Also remember the small amount of premine (less than 1%) which we mentioned earlier. In addition to development and marketing; part of the premine amount also goes to the XDNA foundation. In addition to these some of the other features that are mentioned in their roadmap are: Mobile wallet for Android and IOS, atomic swaps, lightning network and SegWit. Also they have mentioned about XDNA exchange that will pair XDNA with fiat currencies. You can find more information about all these features in the XDNA whitepaper. 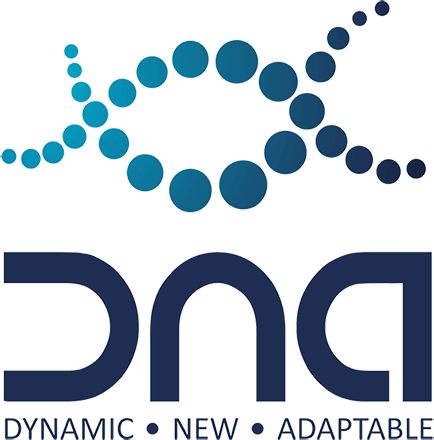 Following are the list of technical specifications and some useful links for XDNA project. Now as we have covered most of the features and technical specifications of XDNA coin let’s see how to setup XDNA wallet. XDNA development team is working on Android and IOS wallet. As of now you can setup core Qt wallet which is available for Windows, Mac OS as well as Linux. Head to XDNA GitHub release page and download the wallet for your operating system. Once done unzip the wallet and run xdna-qt.exe file. It will ask you to choose a blockchain directory. After that allow access to the wallet and wait for it to synchronize completely. Compared to other core wallets XDNA wallet looks a bit appealing. Also since this coin has masternodes you’ll find features such as obfuscation and SwiftX in your wallet. Along with those features the home screen of the wallet displays information about the blockchain and the masternodes on the network. Alright! Now as you have your wallet ready you can get started with mining or you can buy coins directly. 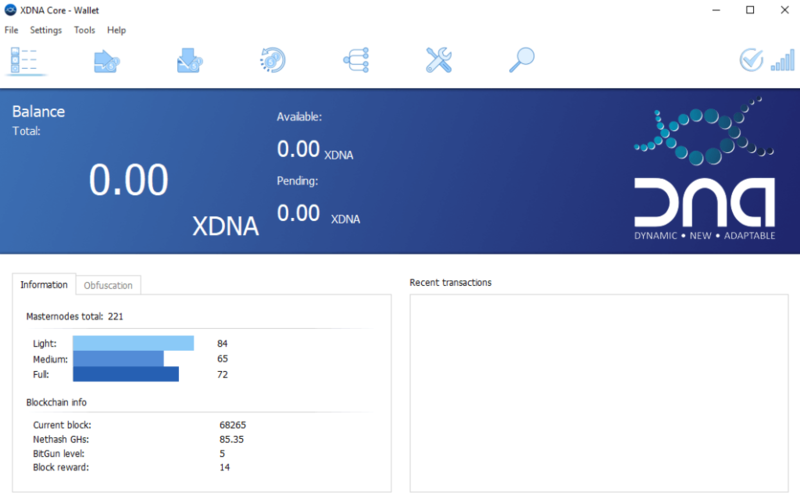 XDNA was launched on late June 2018 and within a short time frame this coin has been added to popular exchanges and several mining pools. Not only listed but currently it stands top 3 volume on CryptoBridge and top 10 volume on Masternodes.Online. Also more recently this coin has been added to GINcoin masternode platform and CoinMarketCap. Currently its been traded on CryptoBridge and Cryptopia exchanges at $0.5 a coin (8700 Satoshi). At the time of writing this article the current circulating supply of XDNA is 1,838,886 so the market cap should be close anywhere to 1 Million. Okay, now before you go ahead and buy XDNA coins here is our two cents. You know that currently the entire crypto market is bearish and many investors are going through tough times. Particularly users who are largely rekt are the ones who invested in low cap masternode coins that have no innovative tech behind. Well, XDNA has some innovative features and AFIK this is the first coin that has a system in which the block reward goes up as the hashrate increases. It benefits miners and a feature like T.N.T helps investors but are these features alone enough for a coin to thrive in the long run? Also you must take note that with BitGun the amount of coins created will be faster and faster. Due to this the price of the coin may struggle to climb. So don’t FOMO; instead do a through research, know the development team, get involved with the community and only invest if you think the project is worth it. Also remember that any information that you find online should seriously not be taken as a financial advice. Hope it helps! If you find this guide and the information on this page helpful then kindly share it on Twitter and Facebook. Also if you have any questions or opinions regarding XDNA cryptocurrency then feel free to share it in the comments section.